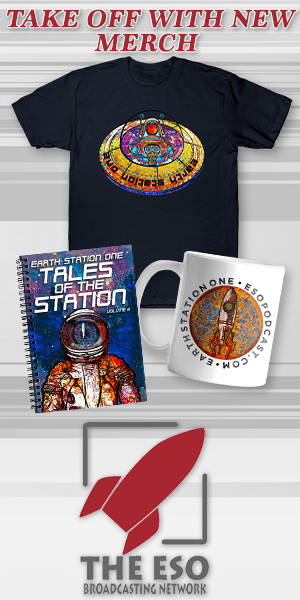 Home Earth Station One Episode 248 – 2014 In The Geek Seat!!! 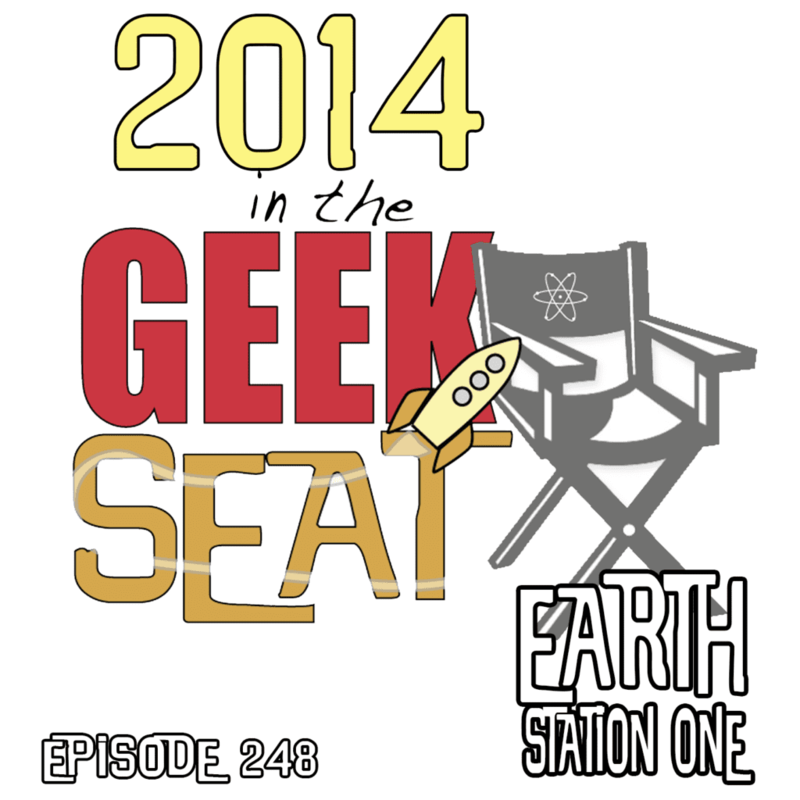 Earth Station One Episode 248 – 2014 In The Geek Seat!!! The new year brings with it many new changes and 2015 has provided us with a new Geek Seat! Mike, Mike, and the newest ESO Network members Kevin and Kornflake break in the remorseless recliner by reminiscing over the best and worst that 2014 had to offer. And for added entertainment, Kornflake takes the new chair out for a solo spin as well. Also, Marc Ballard joins us to preview the upcoming Murfreesboro Anime and Comic Kon. Plus, the usual Shout Outs!